Espar | Ocean Options, Inc. 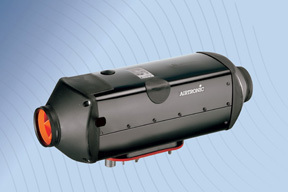 The new line of Airtronic heaters are economical offering low fuel and power consumption. The heaters are easy to install and maintain, have fewer spare parts and includes a new quick release top cover for easy access. Espar's D5LC and D8LC air heaters are designed to combine a high heat output with a realtively small size which provides low fuel and power consumption. Multiple heat outputs allows the heaters to maintain desired temperatures. 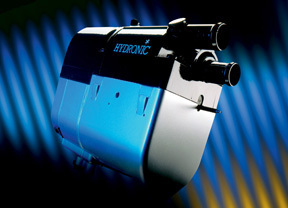 Espar's Hydronic 10 coolant heater is a powerful, compact, and light weight heating system. The heaters offer low power and fuel consumption through four heat levels and provide self-diagnostics and quick pre-heat without electrical plug-ins. Espar's Hydronic 4 & 5 independent auxiliary coolant heaters offer affordable pre-heating and supplemental heating solutions for your boating needs. 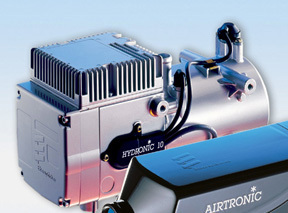 Their compact size enable a simple installation and eliminates the need for electrical plug-ins. 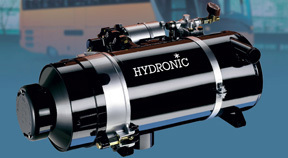 These heaters are made for larger boats and provide engine, fuel, and hydraulic preheat and can be incorporated in to the current heating system to provide supplemental heat. It is the first choice for those who require rapid heating when operating in "Artic-like" climates. These units come in 24v version only. 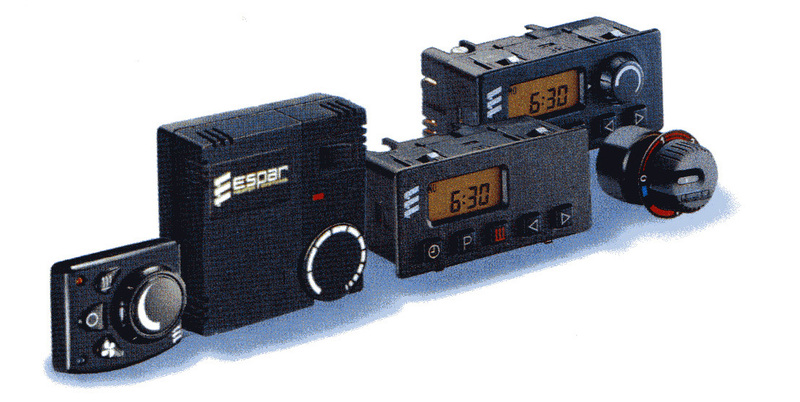 Espar provides a variety of control options including manual switches, thermostats, mini-controllers and modular timers (which can be programmed up to 7 days). Give us a call to find one best suited for your application.